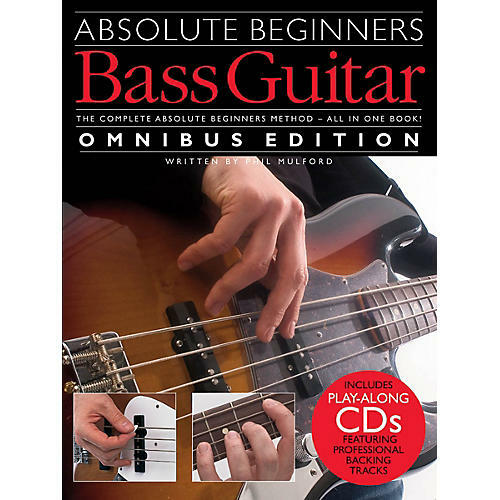 Absolute Beginners has been designed to tell players everything they need to know from the very first time they pick up a bass. Step-by-step pictures take them from first-day exercises to playing along with a backing track! One great book includes all this: · A look-and-learn course that uses clear pictures instead of long explanations; · Practical advice and tips covering everything you need to know about setting up, playing and maintenance; · CD audio tracks to show you how things should sound, plus full-length accompaniment tracks to play along with! It's simply everything you need!